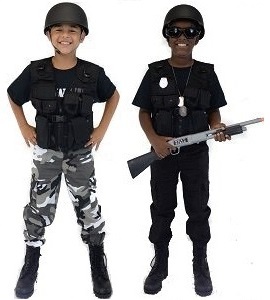 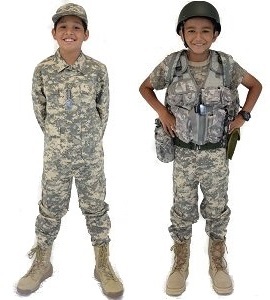 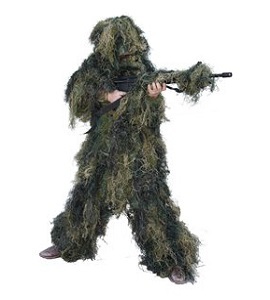 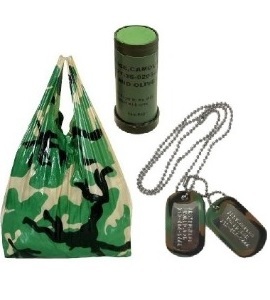 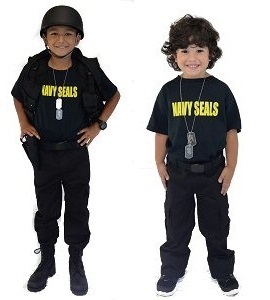 At Army Surplus World, we offer over 70 custom kid’s military costumes for boys & girls. 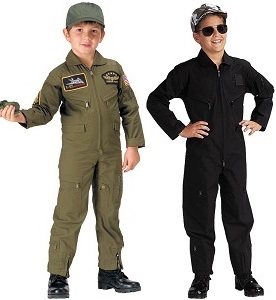 We have something for every age, size, branch and budget. 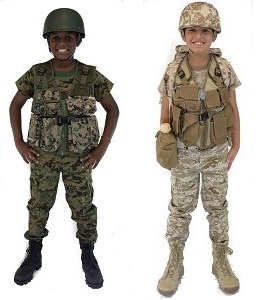 We take the time to put together each costume, piece-by-piece to ensure the best fit and highest quality for each little soldier. 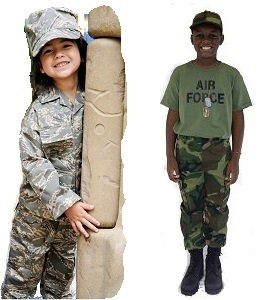 Our kids military uniforms make great birthday gifts, Christmas gifts, Halloween costumes, hunting attire, and so much more! 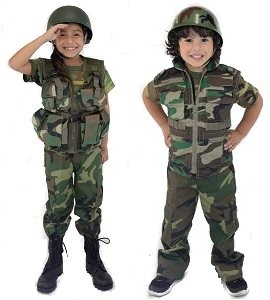 We promise your little solider will love their costume is guaranteed to outgrow it before he or she outwears it.